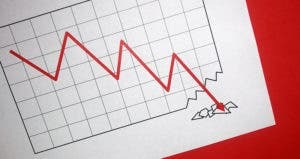 Plummeting stock prices can cast a dark cloud over anyone’s finances. However, at tax time, these capital losses can produce a ray of write-off sunshine. When you sell any pharmaceutical flops or banking blunders, you can use them to offset gains from more successful ventures — or even a portion of your everyday income. A capital loss is the result of selling an investment at less than the purchase price or adjusted basis. Any expenses from the sale are deducted from the proceeds and added to the loss. You can recoup a percentage of a true loss from the taxman. This is one of the best deductions available to investors. A capital loss directly reduces your taxable income, which means you pay less tax. It makes for a nice consolation prize. It’s touching that the IRS wants to give you a break when the stock market tanks. However, this doesn’t mean the weighing and applying of capital losses is simple. You must fill out Form 8949 and Schedule D, where you’ll discover that losses are categorized as short-term and long-term, just like gains. The value of the deductible loss depends on how the loss is applied. Sadly, the taxpayer doesn’t get to choose. Short-term losses counterbalance those expensive short-term gains. What’s left at the end of Part I of Form 8949 is the net short-term capital gain or loss. If there were no gains, then obviously the net would equal the total loss. Long-term losses are applied to long-term gains. 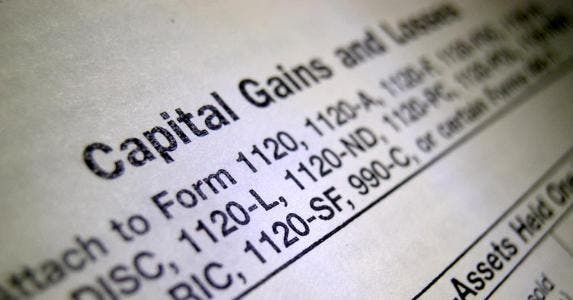 The result, at the end of Part II of Form 8949, is the net long-term capital gain or loss. Again, if you have only a loss, then the net is a negative number. Next, you combine the short-term and long-term results on Schedule D. At this point, a loss in one section can offset a gain in the other section. For example, if you have a net short-term loss of $1,000 and a net long-term gain of $1,200, then you’ll pay tax on only $200. If there’s still a loss, you can deduct up to $3,000 from other income. If you had a really bad year and ended up with a net loss of more than $3,000, you can carry forward the leftover portion to next year’s taxes. 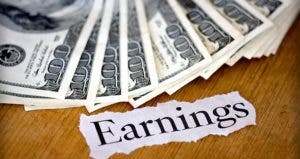 The unused loss can be applied to next year’s gains, as well as up to $3,000 of earned income. A big loss can be used as a deduction indefinitely — another important reason to keep good records. 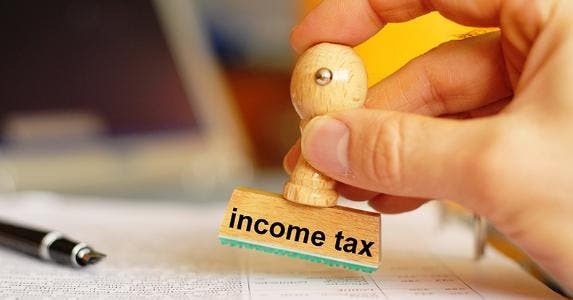 In an effort to catch rich parents who were trying to circumvent investment taxes by putting assets in the names of their children, the “kiddie tax” was enacted in 1986. Don’t be confused by the name. Under this law, a kiddie portion of taxes usually is quite large. 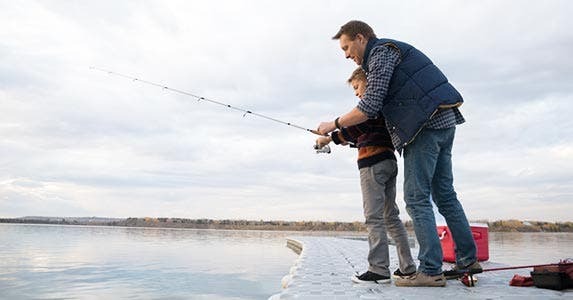 Basically, the law requires a child’s investment earnings over a certain amount to be taxed at the parent’s higher tax rate until the child reaches a specific age: 19, or 24 if the child is a full-time student. 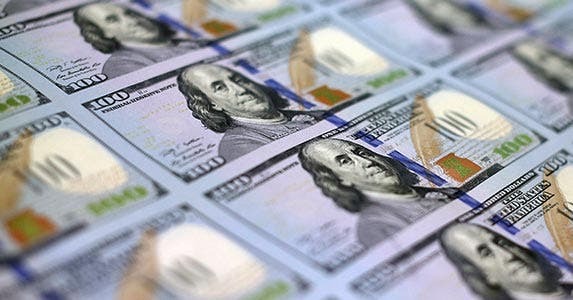 If parents find themselves liable for more investment income than they had planned because they had to cover the taxes on their children’s asset earnings, one of the easiest ways for that parent to reduce or eliminate the unexpected gains is to sell assets that produce offsetting losses. While many factors will affect your choice to sell a security, tax considerations can be a major component of such a decision. Capital losses are best taken in a year with short-term capital gains or no gains, because you will save on your full ordinary income tax rate. The tax consequences of a short-term capital gain can send you looking for a devalued stock to purge from your portfolio. Dump the losers; enjoy the tax break. 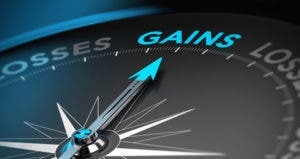 Long-term capital gains have an attractive low tax rate (20% for higher-income investors, 15% for most of the rest), so the benefit of a deductible loss is much less. Tax rates also matter when it comes to losses. If you are in the 10% or 15% brackets, you won’t owe any capital gains taxes on assets sold for a profit. Individuals who might benefit from this zero capital gains rate include retirees or folks who’ve reduced their work schedule as they near retirement, and young workers whose first full-time job doesn’t pay much. If these individuals have investment earnings, they can sell them and not have to worry about offsetting gains by selling assets that will produce a loss. But what if the only deflated stocks in your portfolio have a lot of promise to rebound to profitable glory? You might think of selling something off to create a loss, and then repurchasing the stock so you can ride it back up. Not so fast, bucko. The IRS is a step ahead. The tax folks closed that loophole with something called the wash-sale rule. 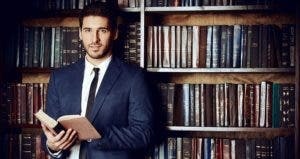 The catch is you can’t claim a loss from the sale of a security and then turn around and buy a substantially identical replacement within 30 days. For example, if you sell a stock and then pick it up again a week later after it splits, the IRS knows it’s still the same stock. So if you want the tax break, you have to take a risk and wait 31 days to pick up that stock or security again. For a more subtle way to work within the wash-sale rule, you could sell shares of one company’s mutual fund and pick up the same type of fund from another company. For example, sell off the health care mutual fund from one company and then buy into the health care mutual fund from another. For bonds, be sure to buy a new one that differs from the old one in 1 or, even better, 2 of the following criteria: issuer, credit rating, maturity and yield. Though capital losses can lessen the pain from a gain, they are not the way to wealth. Your ideal financial scenario would be for every stock to be a long-term winner. But for that, you need a crystal ball, not a tax form.